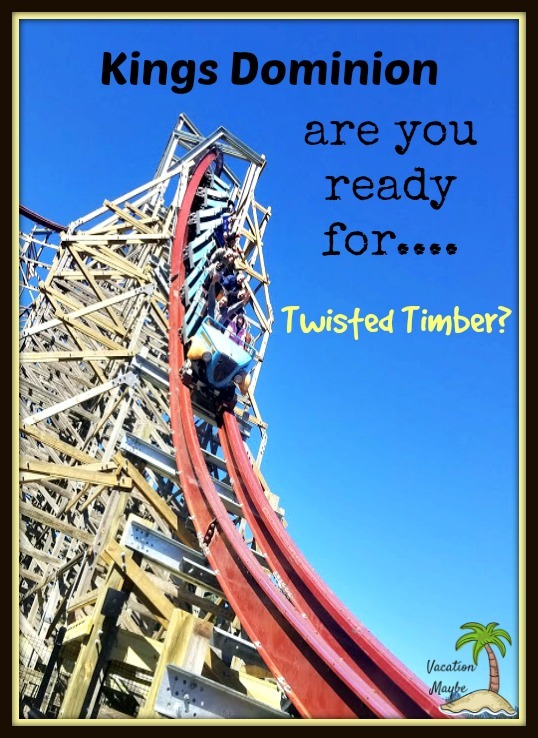 Twisted Timbers is an innovative hybrid coaster that uses the latest technology to combine wood supports with a steel track to give riders an exhilarating experience with maneuvers previously unimaginable on a traditional wooden coaster. The coaster was designed and built by Rocky Mountain Construction of Idaho, a company renowned for reimagining wooden coasters. We loved them all at first my son was a ittle scared but after his first ride he was a huge fan. We plan to visit again and we will head straight for Twisted Timbers. 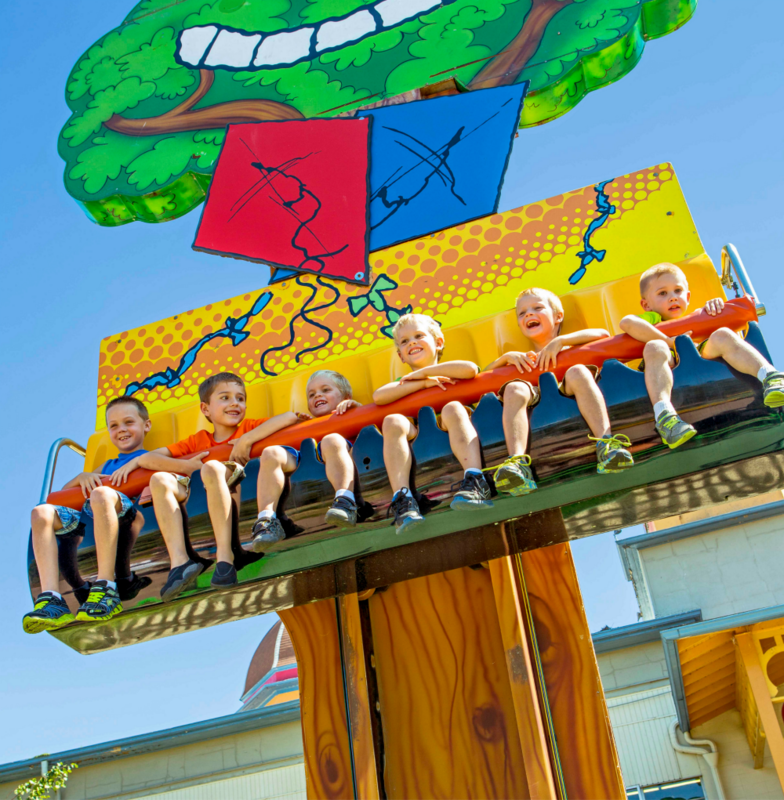 The line up of new rides at Kings Dominion starts with the Kite Eating Tree – Charlie Brown’s kite is stuck in a tree again, can you help get it down? On this family ride, guests will be propelled to the top of the tower and bounce down to the platform as they experience sensations of weightlessness. I know my little guy is going to love this ride. The newest character to have a ride named in her honor is Sally. 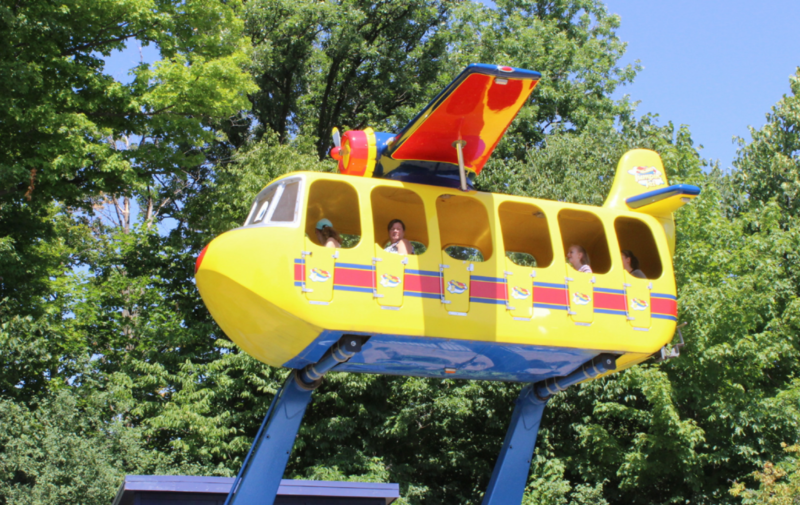 Riders will climb aboard Sally’s Sea Plane and soar through the air high above the sea! Kids and their parents are in store for an adventure with a trip on Sally’s airplane. Take a journey round-and-round on this giant plane as it rotates and rises into the air. My sons have always loved to ride on the rides that put them behind the wheel, and I know the new Peanuts™500 is sure to be a fast hit. Start your engines and hit the track in race cars designed for parents and children to ride together as they move in a circle and whip around the corner on a closed path. 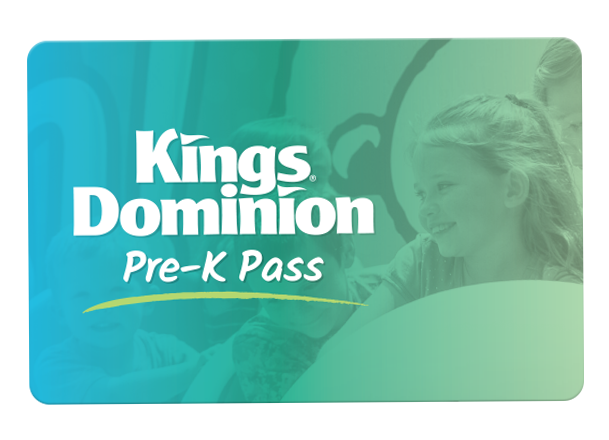 For a limited time, you can get a Kings Dominion Pre-K Pass for the 2018 season which grants complimentary admission to children ages three to five years for the entire 2017 season. Online registration for the Pre-K Pass is available. Visit kingsdominion.com for further information. Calling all Pokemon Go Players! Also Coming in 2018 WIFI throughout the park! Ok so seriously as a blogger, this may be the thing that I am most excited about. Wifi throughout the park is the best news ever! You can catch all the Pokemon you want without eating up your data. 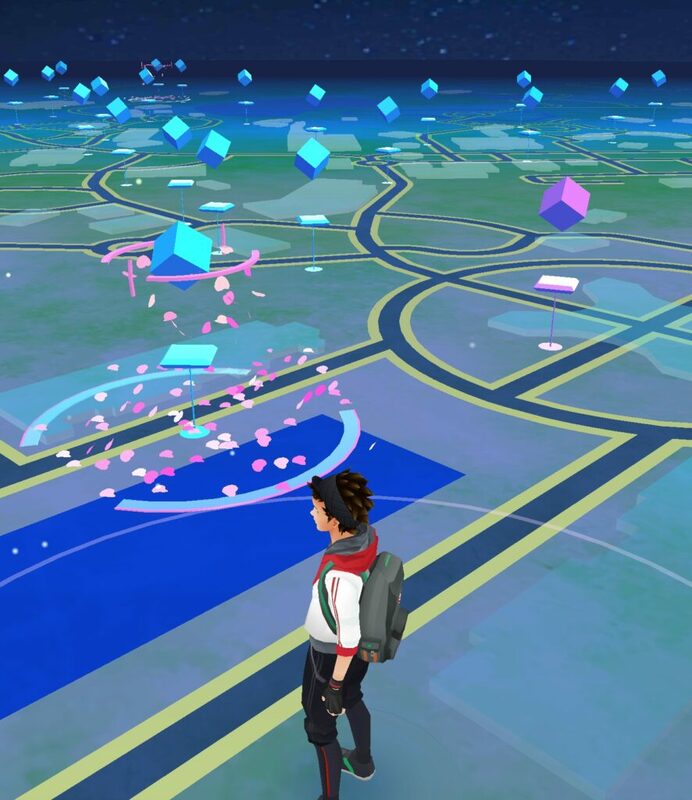 Just check out all these Pokestops. I was the first Journalist to Experience Delirium at Kings Dominion! Kings Dominion Dinosaurs Alive and Halloween Fun! My guide on How to Date your Son by making memories that last a lifetime! 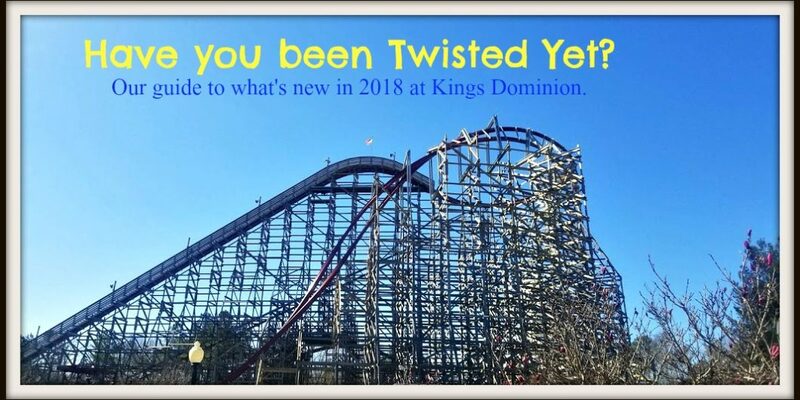 We’ve been Kings Dominion season pass holders for years. So happy to see they are adding some new kiddie rides. Just in time to bring my grandkids! We are so curious about Kings Dominion, we passed by on our way down to Williamsburg in July. I love that there seems to be so much new stuff for little kids to do there! Selfishly I prefer it because I’m terrified of the bigger rides myself! Wow so cool! Can’t wait to visit. Ha. I’m going to have to keep this a secret from the kids if not they’ll drive me nuts until next year! Love the free admission with the Pre_K pass. SOLD! I think the Kite Eating Tree would be fun. Seems like a great place to take your children to. Love the airplane ride. Makes me wish my boys weren’t teenagers. What a great place for kids to be kids…and for adults to be kids too! 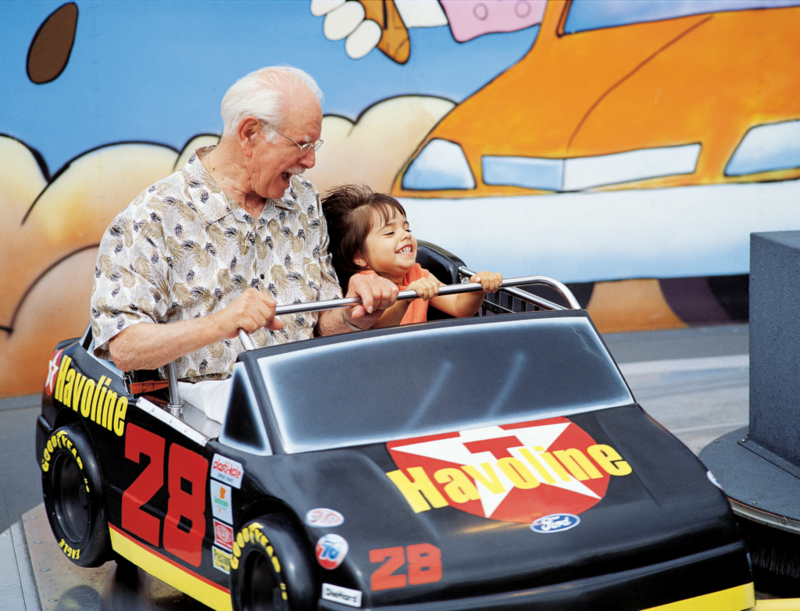 I really miss the days when my daughter and I would go to Magic mountain or Knotts Berry Farm and spand the day riding the kiddie rides, seeing her smile, watching her laugh, running to the next ride… again again again… I miss those days. Now she just wants to go with her friends…. 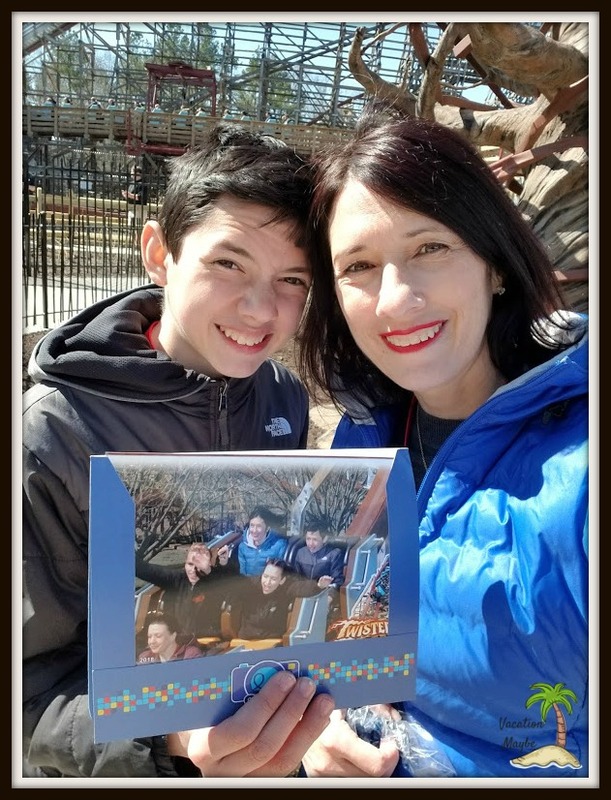 My family love King’s Dominion! We have a two hour drive to get to the one nearest us so we can go anytime of the year! Looks so fun. I really want to go. These are all great vacation spots.The kids would love them. That’ really amazing i also want to try this my friends and family….